I am in love with Hana’s Cornucopia Cook Book. I have written about Cooking the Thai Green Curry and Roasted Vegetable Lasagna. Today it was the first proper cold and frosty morning of the winter. Walking to the station in the cold and dark people were scrapping ice of there Gritted platforms at the station greeted me as I stood waiting a coffee in hand with my breath freezing on the air. It was time to pull the Cornucopia book out and find a big warming meal with big flavour for dinner this evening. After drooling over many a recipe I chose Butternut Squash & Regato Cannelloni in Tomato Sauce. This was partly motivated by us having half a Butternut Squash left over from a Lentil Samba we had for dinner Sunday night. 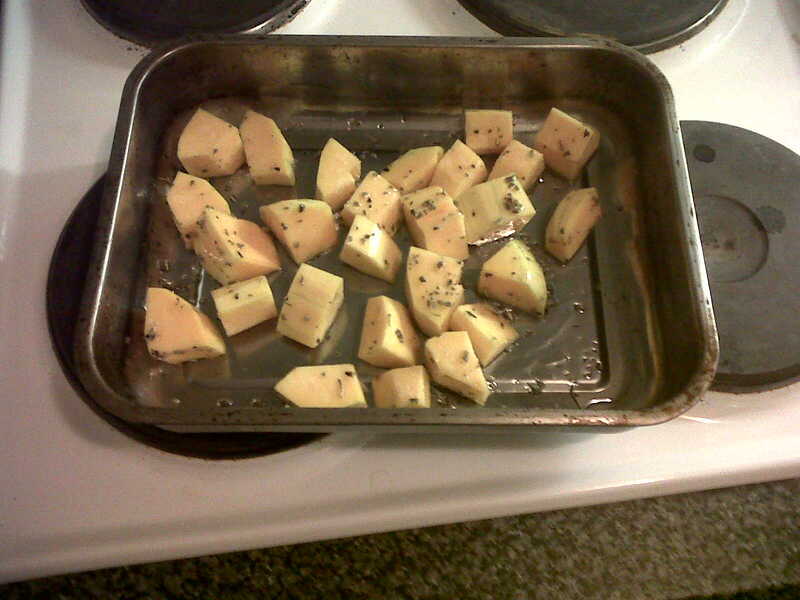 Butternut Squash, Ready to Roast! As with the other meals I have cooked from the Cornicopia book it is a dish to take your time over, but as with the others it really is worth it. So here it goes! Preheat your oven to 200c. Begin by pealing the Squash and roughly dicing it, making sure the pieces are even. Toss it in Olive Oil with a Pinch of Nutmeg. Spread it out evenly over a baking tray and Roast in the oven for about 40 minutes. It should be golden and soft when tested with a fork. Set this aside to cool ready to make the filling. Whilst the Squash is Roasting move on to the rest of the filling. Chop the Onion and Garlic very finely. In a large saucepan heat some Olive Oil and sweat the Onion and Garlic over a medium heat with the Sage for around 15 minutes when the Onions are soft and translucent they are ready. Set this aside to cool ready for the filling. 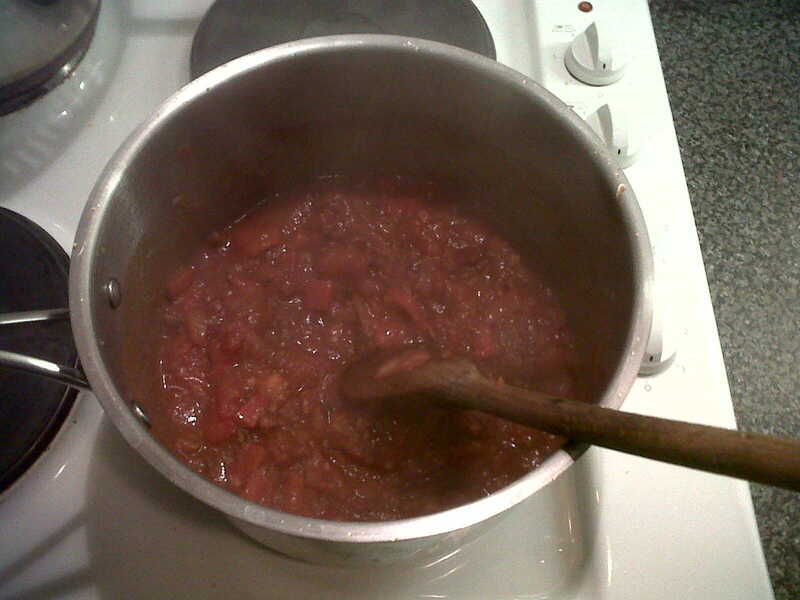 Next move on to the Tomato Sauce. Begin by preparing your vegetables, Onions, Garlic, Carrot and Celery. Again chop the vegetables finely. Coat the base of a large Saucepan with a good glug of Olive Oil and cook the Vegetables over a medium heat for 15 minutes to soften. Stir occasionally to prevent them sticking. Add the dried Oregano and Red Wine and bring the heat up and simmer for 5 minutes then add the tinned Tomatoes and a Pinch of Brown Sugar. Return the sauce to a rolling simmer then cook over a low heat stirring occasionally for 30 minutes to reduce and thicken the sauce. To make the filling pop the cooled Onion mix and the Butternut Squash in a Food Processor. 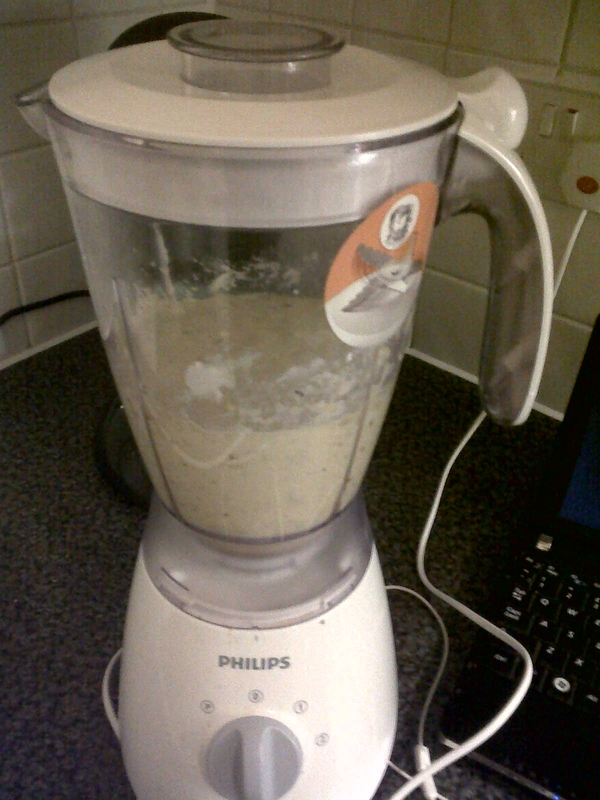 Blend it with the Nutmeg, Cream Cheese, Ricotta and 100-200ml of Soy Milk. This will depend on how much Squash you have but you are looking for a thick but pipe-able mix. 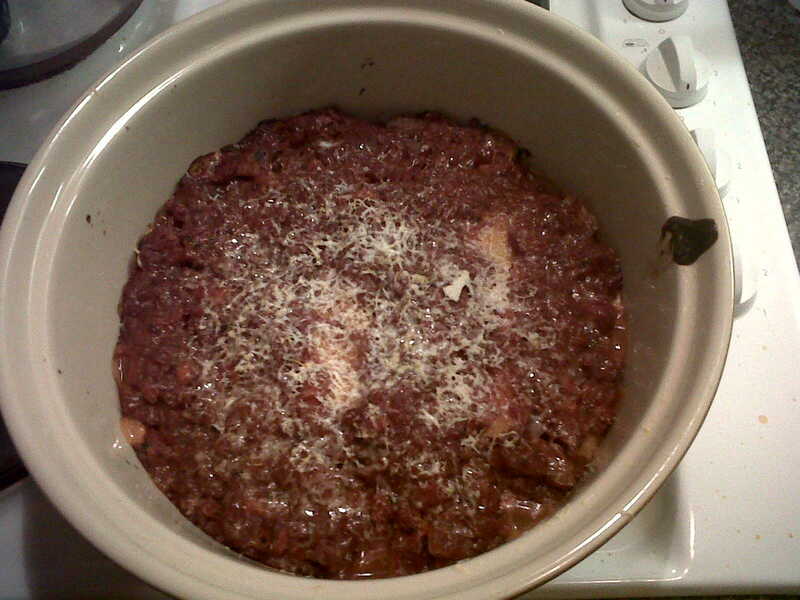 Add in half the Grated Regato Cheese reserving the rest for later. You will need a large roasting or oven dish to cook this in. Make sure you have everything to hand to to put it together. I found it fiddly to stuff the Cannelloni, you can use a teaspoon or a pipping bag to fill them. Space them out in the dish to see how many you need to fill. Fill them and lay them side by side. Cover with the Tomato Sauce and bake in the oven for 35 – 40 minutes. After 20 minutes sprinkle the remaining Regato Cheese over and the sauce. Allow it to rest for 5 minutes before serving. 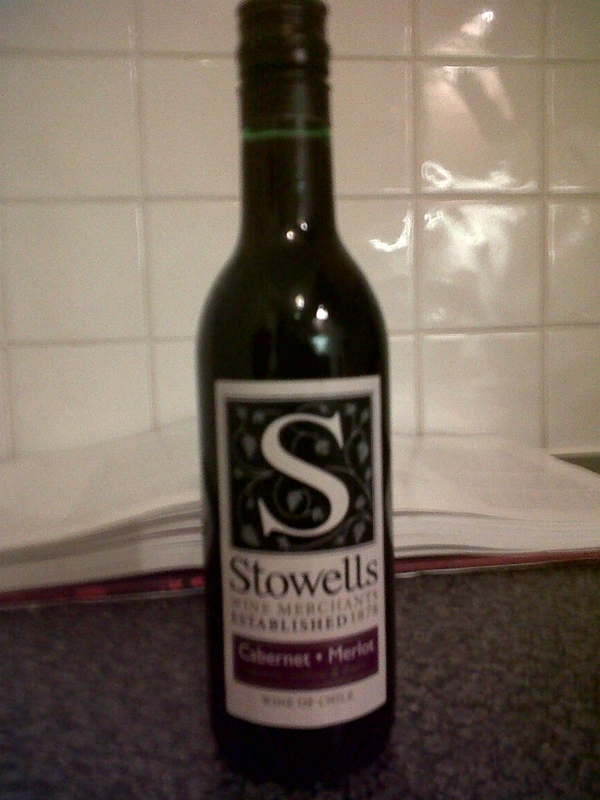 Serve with a Green Salad and a glass of Red Wine! I did have enough of the filling left over to make dinner the next night so I made it with the Sauce from my Wild Boar and Red Pepper Pasta.